Long & Associates Architects and Interior Design maintains an enduring reputation for designing distinctive and award-winning luxury homes throughout Hawaii. Longhouse Development, LLC is a full service resort and residential general contractor in the State of Hawaii, license number ABC-24891. Longhouse Design + Build blends the architectural design expertise with high quality construction to deliver fine custom homes using a streamlined approach with a single point of responsibility. Longhouse Design+Build is a multi-disciplinary, Architectural and Construction collaborative based in Honolulu, Hawaii. Specializing in custom, luxury residential architecture, development and construction, Longhouse Design+Build combines the award-winning architecture of Long and Associates Architects & Interiors with Longhouse Development, LLC for construction providing a seamless delivery of fine custom homes and developments throughout the Hawaiian Islands. Throughout the years, the Longhouse brand has been a recognized leader in distinctive, oceanfront, custom luxury residences. Founded in 1980 by licensed Architect, Jeffrey T. Long, the firm emerged as Long & Associates Architects and Interiors providing unique, award-winning designs across the islands for clients, including leaders in the local, mainland and global communities. Recognizing a need to have a single point of responsibility throughout the design and construction processes, the design + build services were established to provide a unified workflow thereby minimizing the inherent design and construction challenges typically experienced by mainland and international clientele. In 2016, Long & Associates Architects and Interiors was rebranded as Longhouse Design+Build representing the evolution of the firm's identification toward a more collaborative approach. With a reputation for excellence and a talented team of licensed Architects, Interior Designers, builders, LEED accredited professionals and support personnel, Longhouse Design+Build is committed to bringing innovation, meaning and artistry to every project. As a design-driven, Architect-led firm, it combines expertise and craftsmanship with an endless source of diverse designs ranging from Traditional to Mediterranean, Contemporary Hawaiian and Urban and Mid-Century Modern. Beyond understanding the value of working as a team, Longhouse Design+Build implements an efficient and cost effective approach for all clients. This well-honed process allows project ideas, construction budgets and schedules to be resolved concurrently with the permitting approval process, thus minimizing surprises during construction and reducing the overall project time line. Not only does the synergy between the related fields offer clients a one-stop source for innovative and complex designs, it ensures a successful project delivery from start to finish. As founding Principal of Long & Associates and Longhouse Design + Build, Jeffrey's passion for design and hands-on approach has remained the driving force behind the name for over 30 years. After completing his architectural education and licensing in California, Jeffrey set his sights on Hawaii, a place he had spent time as a child and grown to love. His diverse upbringing and travels introduced him to the cultural and architectural influences of both Asia and Europe, providing the perspective and expertise to infuse traditional architectural design with modern solutions. With his ingenuity, attention to detail and hands on approach, Jeffrey's commitment to his craft continues to make a positive contribution on the islands' residential scene. 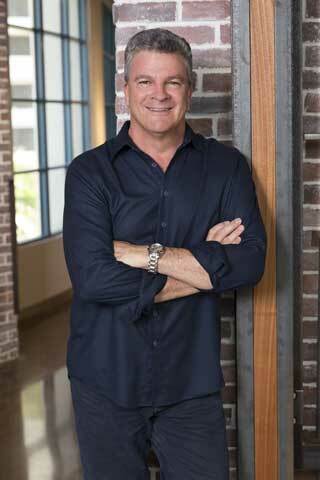 Through the Longhouse Design + Build company association, Jeffrey has personally designed and overseen construction on more than 150 custom luxury residences and specialty projects in Hawaii, the West Coast and Asia. He has been featured in multiple media outlets, including HGTV and Epic Beach Homes. Additionally, the firm has received numerous local and national awards of recognition from the American Institute of Architects (AIA), American Society of Interior Design (ASID) and the Building Industry Association (BIA). While professional recognition is appreciated, Jeffrey's motivation comes from working closely with clients who share in his passion for art, architecture and quality construction. Jeffrey is a registered Architect in the States of California and Hawaii and holds a Bachelor of Science Degree in Architecture from California Polytechnic State University (Cal Poly) in San Luis Obispo. He is a member of AIA Honolulu and the Building Industry of Hawaii (BIA) and has been a guest lecturer at the University of Hawaii's School of Architecture. Since joining the firm in 1991, Tim Hamilton has been instrumental in establishing the use of 3D technology and the Building Information Model (BIM) through the use of AutoCad, Revit and SketchUp for producing design and technical documents. 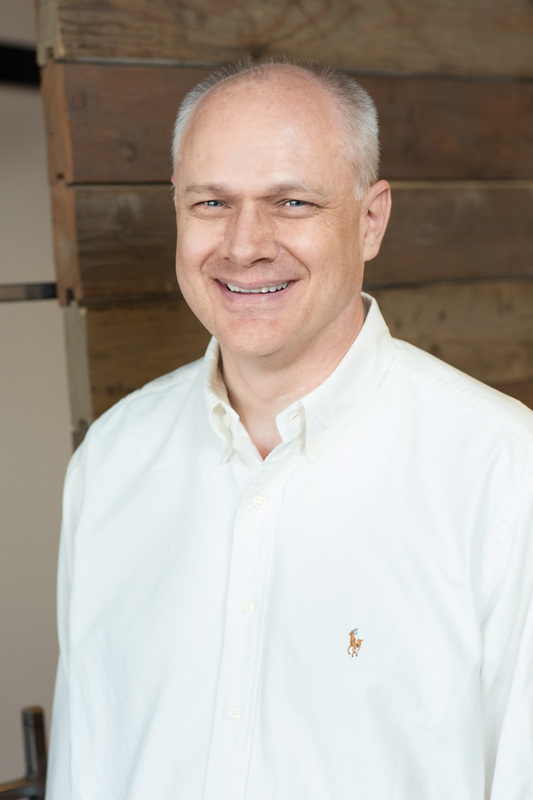 Originally trained in all phases from conceptual design through construction administration, Tim embraces the design + build project delivery approach and has an innate ability of doing things better and faster. His collaborative working style combined with his technical skills and creativity has contributed to the success of numerous projects and awards for the firm. Tim brings a passion for sustainable design that explores how architecture can be better integrated with the natural environment and ultimately, the creation of net zero energy buildings. Most recently he has experimented with the construction of a hydroponic garden powered by the sun using photovoltaic technology. Tim is a registered Architect in the State of Hawaii and graduate of Auburn University with a Bachelor of Architecture. 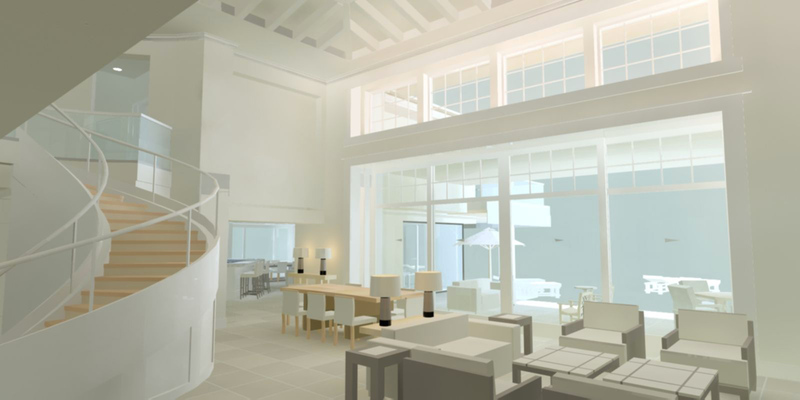 He is a LEED Accredited Professional and a member of AIA Honolulu. He also holds an NCARB certificate. Originally from Boulder, Colorado, Jason McBride joined the firm in 2000. In 2003, he relocated to Maui and launched the branch office for Long & Associates where he has been instrumental in overseeing numerous award-winning projects ever since. He brings a strong technical background, including 3D modeling, building code research, consultant coordination and quality control. His professional experience includes all phases of the architectural process from conceptual design through construction administration. Jason has been a key resource with clients from Japan. In addition to being fluent in the Japanese language, he understands and appreciates the culture after having lived there for several years. He has a keen interest in modern and traditional Japanese architecture and history and has visited several World Heritage Sites in Hiroshima, Kyoto, Nara and Gifu. Jason is a registered Architect in the States of Hawaii and Colorado. He is a graduate of University of Colorado where he earned a Bachelor of Environmental Design and a Masters in Architecture.